All betting odds, lines and props via FanDuel Sportsbook. - Portland State is 4-9-1 ATS in its last 14 games. - Sacramento State is 4-7-1 ATS in its last 12 games. 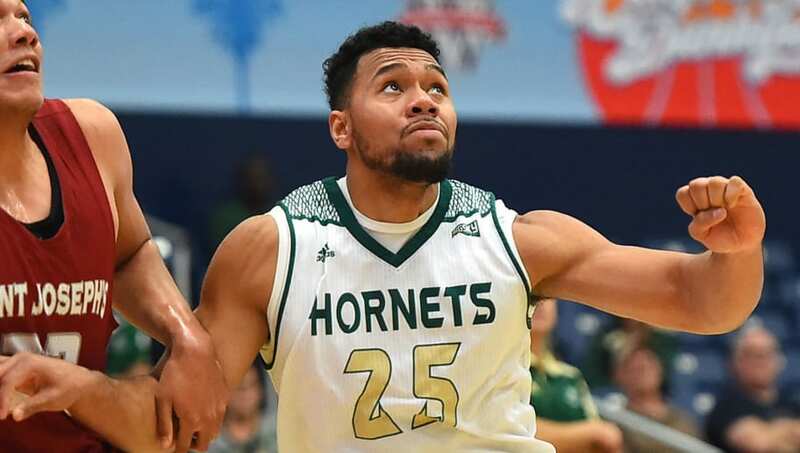 - Sacramento State has covered the spread in five straight meetings with Portland State. All Portland State-Sacramento State betting odds, lines and props via FanDuel Sportsbook. - First Half Point Spread: Portland State +2 (-110) – Over the last 10 matchups, Portland State has averaged 3.4 more points per first half than Sacramento State. Over the last three matchups, Portland State has averaged 9.3 more points per first half than Sacramento State.